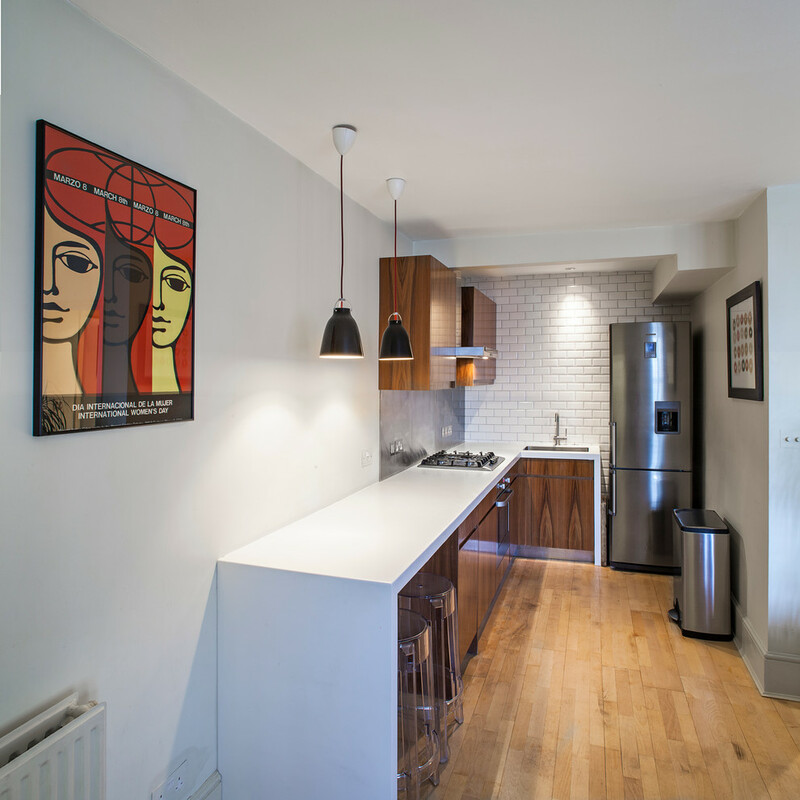 Great design and layout ideas for a small kitchen. 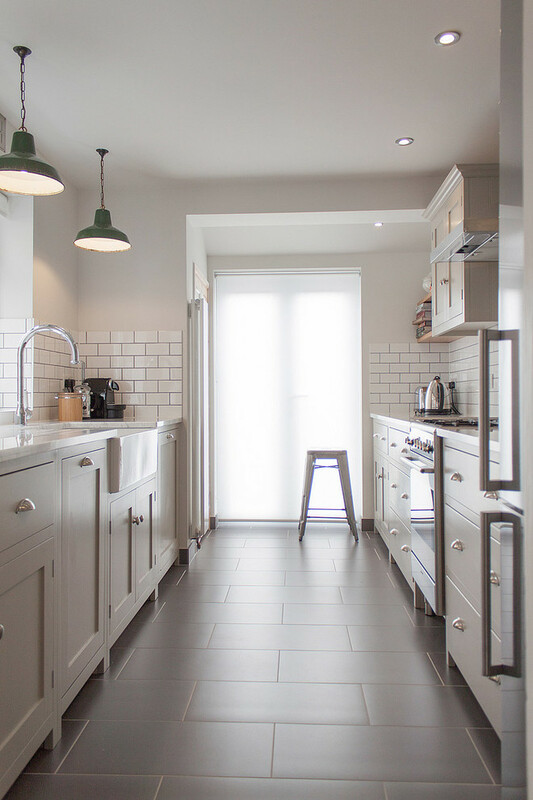 The interior of a small kitchen can, and should,look original, and the work area itself is comfortable. 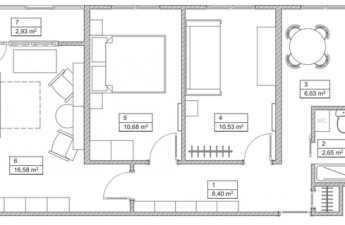 Designers who prefer to solve complex problems of space, like to develop ideas for close spaces. Here are some of them. 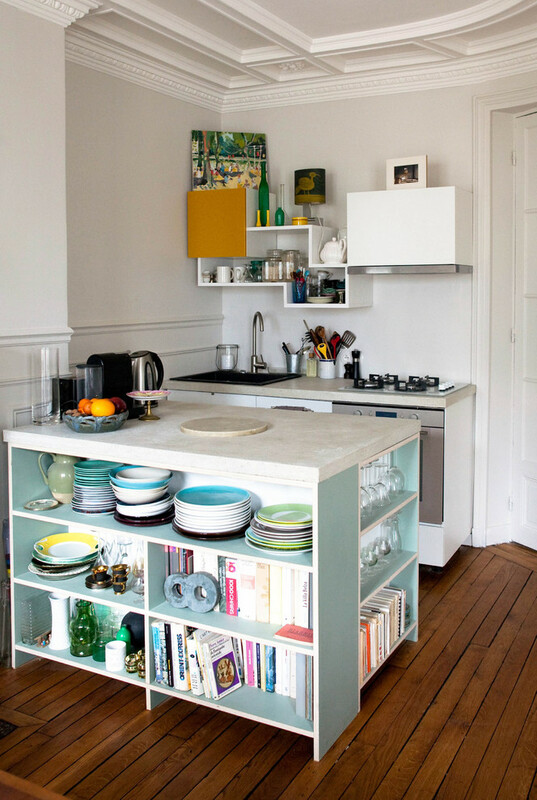 A small island with open shelves can be used in apartments by type of studio and in separate kitchens, regardless of their size. Beautiful dishes, books with recipes and just interesting to read are placed on the pale blue shelves. The only condition for creating such a compact corner is properly selected items that will decorate the interior with their decorative look. All appliances, constantly used for cooking, are on the working lid of the nightstand between the stove and sink. Condiments, oil and other ingredients are placed in a hanging closet. Designers have submitted an idea, and anyone can come up with a real embodiment and solutions for themselves. Stylish interior design, kitchen looksfree. To do this, hanging cabinets placed under the ceiling and made the doors on the magnets. The lack of handles and the glossy surface visually turned them into finishing panels and increased the space. The sofa also has surprises. Under the seat there is a storage box for pots, pans and a ladder to get the necessary things from the upper shelves. 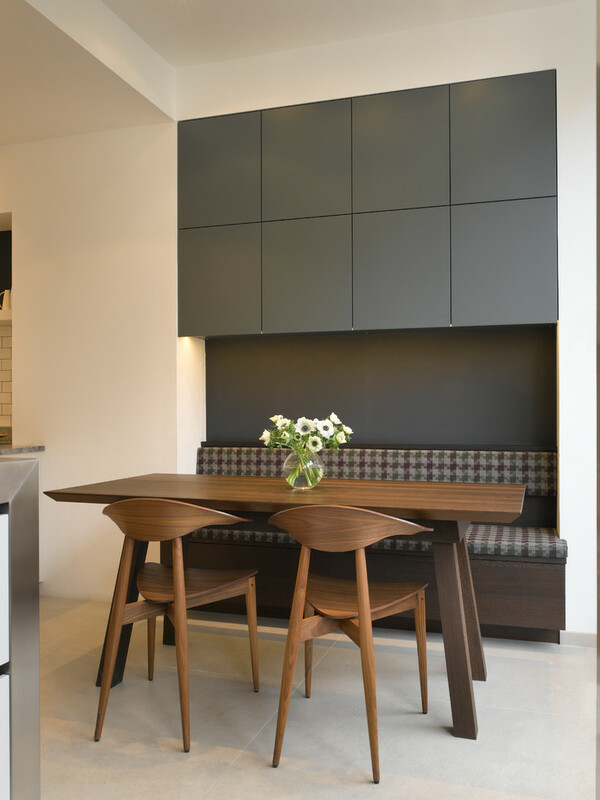 The combination of wood of different breeds and shades of gray made the dining area comfortable and enjoyable. This storage option can be used in different rooms. Such a wardrobe is nicknamed the conductor coupe. All things are arranged strictly according to shelves prepared for them, vegetables are stacked in baskets, seasonings and semi-finished products on the inside of the doors. 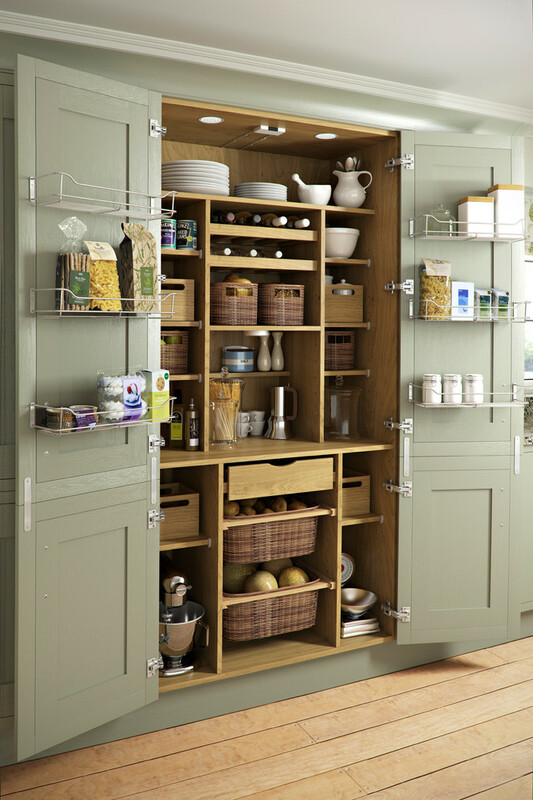 This is a convenient option for those who equip their kitchen from scratch and know what items will be stored to make it a place exactly the size. Loft-style interior design can be brightand enjoyable. All appliances are hidden in cabinets, ovens are installed in hanging cabinets. 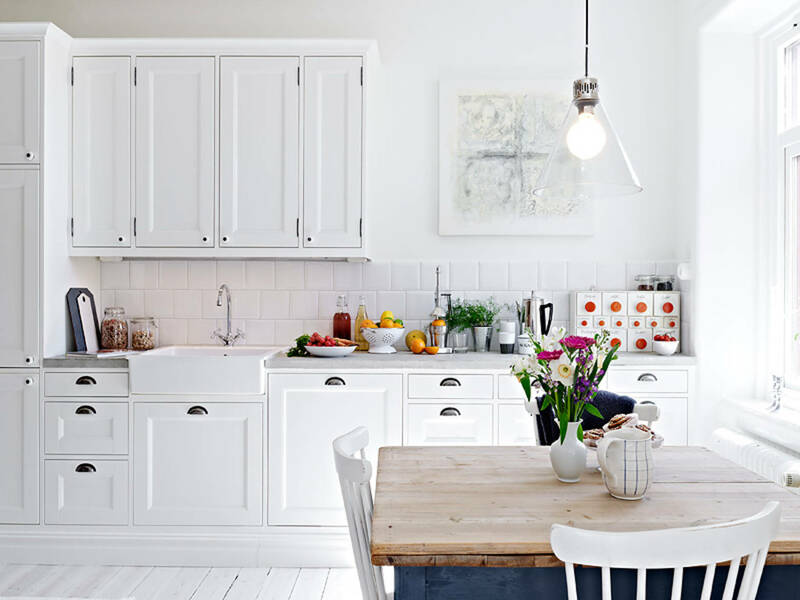 As a result, a stylish bright kitchen with a large area for cooking and conveniently organized space. Everything is at hand and does not spoil the view. The decoration is a fragment of a non-plastered wall around the window, a black iron pipe and a beamed ceiling. The red shells of the coffee grinder, kettle and toaster stand out bright spots and bring variety to the strict and businesslike design. The option of arranging furniture in parallel ifthe end of the room is a door to the balcony or french window. The industrial style is conveyed by industrial lamps on chains and with metal shades and tiles in the form of white glossy bricks. The refrigerator is fenced off by a wall and a pantry is arranged in the resulting niche. Corner refrigerator and multi-functionalthe surface of the table will create a comfortable environment in the narrowest room. Bar stools transform a rack into a dining table and a breakfast area in the morning, rest with drinks in the evening. They easily hide under the table top, increasing the working area for cooking and cutting food. Bright decor paintings create mood. The shiny metal surface of the refrigerator and trash bin reflects the light and increases the space. 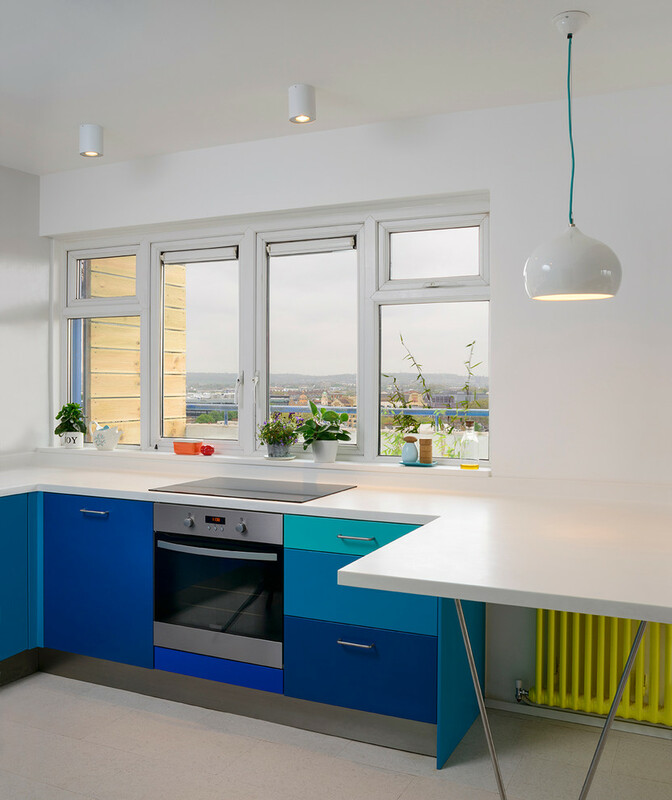 Bright colorful kitchen pleases the eye and raisesmood. The decor can be the front panels of the furniture. Decorate drawers and doors in various shades of your favorite color. A monolithic dining table and nightstand cover will create a multifunctional surface that can be used for eating and cooking. 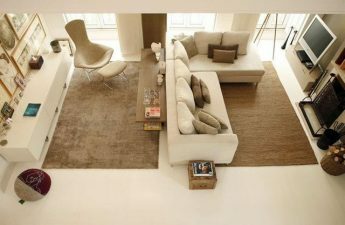 Minimalism is practical where smallinteriors and looks great in large rooms. Its compactness makes it possible to turn the cooking zone into a full-fledged kitchen, combined with a bar in the living room corner. 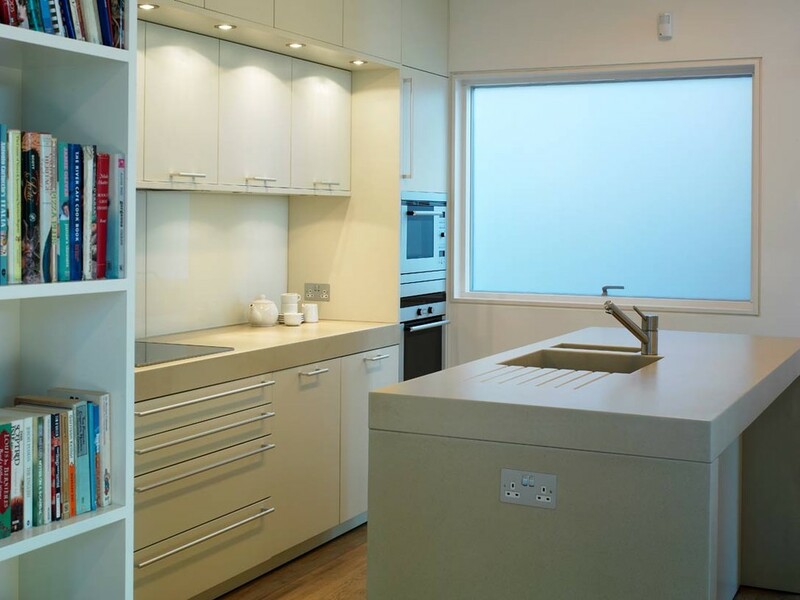 The island, in which the sink is installed, divides the space, is used for cooking, while the other side is already functioning as a place for breakfast and making drinks for guests. 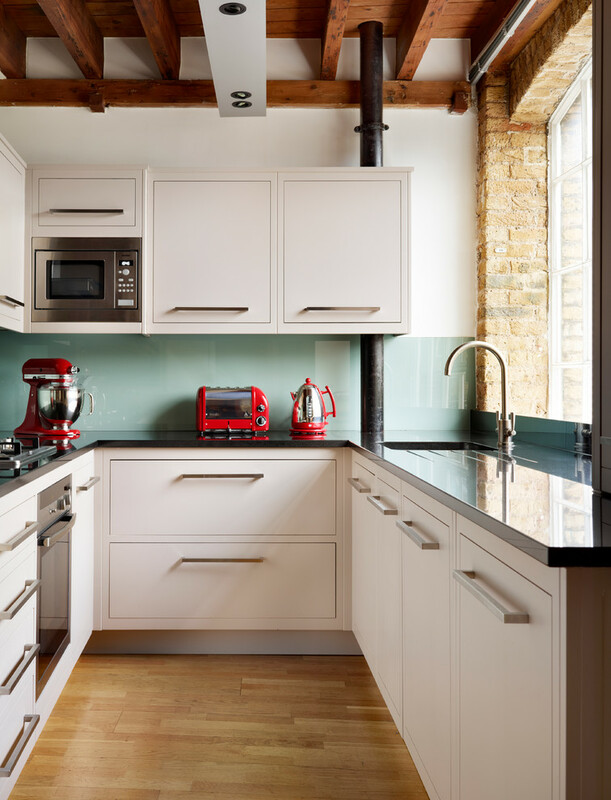 Each owner of a small kitchen can choose the most appropriate option for him and add his own elements based on the available options. 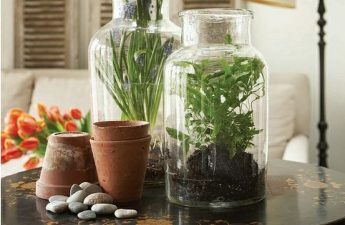 Ideas for storing things in a small apartment. We look, we learn, we realize!